Click here to see what is on the market, under contract and recently sold in Montville Chase. Click Below To Write Your 5 Star Review! 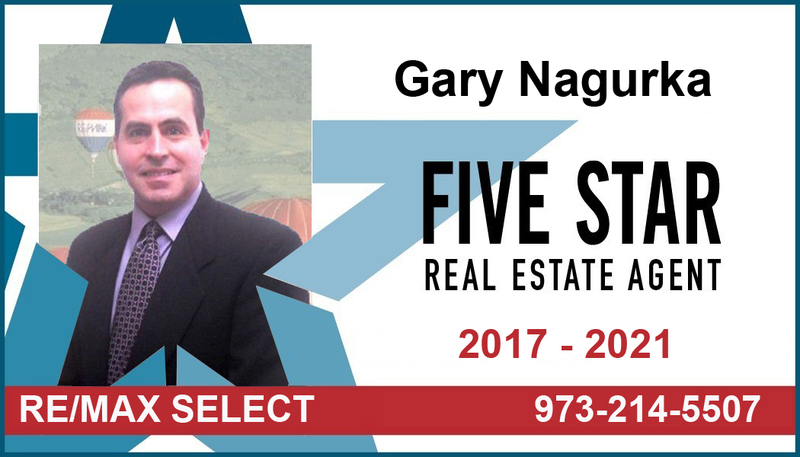 Whether you're looking to buy, sell or rent your home, call Gary Nagurka for a professional productive real estate experience. Gary grew up in Bergen County and moved to Montville in 1996. 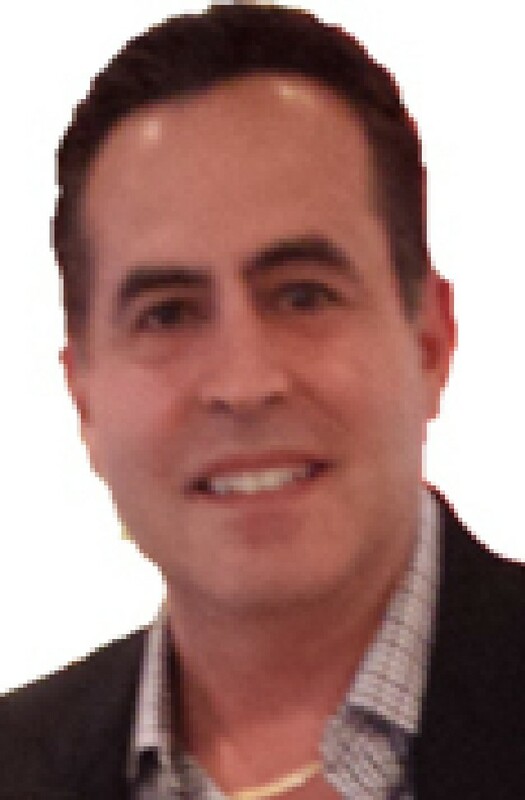 Prior to Real Estate, Gary worked in the Mortgage and Information Technology fields. A true people person, Gary believes in treating his clients with a great amount of respect and professionalism. He always does his best to help his clients find the perfect home, while assisting them in marketing their existing home to realize its greatest market value potential. Building on his IT background, Gary has created a website that offers his clients access to a wide range of real estate and financial information that can help them in the buying and selling process. Gary goes above and beyond most Realtors to support and educate his clients. 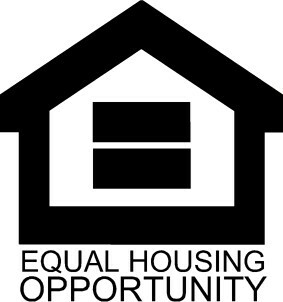 Gary specializes in condos and townhomes as well as single family homes in Montville. Being originally from Bergen County, Gary also does business from Morris County to Bergen County and anything in-between. Feel free to contact Gary for any real estate needs.